Whewwwwwwwww…I may have had a tiny splurge in book buying this month. And none of it was the books that I planned on getting. But isn’t that how book buying tends to be? Just full of mysteries and fun? Anyway, I discovered a thrift book website, and as a gift from a lovely family member, I was given x amount of dollars to send, and goodness gracious, I got a lot for the money. My heart. The feels. THE GLORIOUS BOOKS. I got a total of 15 books, so, um, I will try and condense it with just links, so this post doesn’t go on forever…and ever…and ever…and ever. Yeah, after my appreciation post about her that I wrote on the blog? Well, after I did that, I realized just how much I wanted to read another book by her. I realized I had been a fool for only reading 2 of her books, and now I needed to complete my collection. So, I picked up: The Steep and Thorny Way (I bought a used hardcover…ended up with an ARC…well okay then? XD), Yesternight, The Cure for Dreaming, and In the Shadow of Blackbirds. You can read more about them here. I love me some Megan Miranda, and I picked up a few of the missing books I didn’t have of her earlier in the month. So, of course, I needed to complete my collection. I hadn’t had a chance to pick up a copy of Soulprint (super cool science YA book where your soul is basically a fingerprint that gets put back into another body) and when I saw the epic UK cover, and I decided I had to have that. Also I had always been obsessed with the hardcover version of Hysteria (I got the paperback copy and the cover was just not as cool). So, of course, I needed to pick these up. I’ll have an appreciation post coming up about her soon for me to fangirl over more of these books. Of course, I had to complete my Kasie West contemporary collection, so I had to pick up On the Fence! It includes the whole neighbors-turned-lovers trope, which I always fall for no matter what. XD I also picked up It’s Not Me, It’s You, which is this super cool book I’ve been waiting since the summer of last year to read. It’s about this popular girl that is going through all of her exes – a whole multitudeeeee of them – and asking them what went wrong. It’s told through all of these transcripts and interviews, and it is equal parts hilarious and heartwarming. And of course, I had to pick up the other Bigfoot book that came out this year, The Shadows We Know by Heart. Thank you, Goodreads, because I totally would have been so lost had I not had it for this haul. I managed to pick up some books I had been really excited for in the early part of the year, but forgot to pick up. This included: Poison’s Kiss (teenage assassin mixed with Indian folklore plus that amazing cover = me needs so much); A Psalm for Lost Girls (okay, I’m totally obsessed with that title period and it looks like a super interesting look a religion plus a YA mystery, which I am a sucker for); The Bear and the Nightingale (I have heard sooooo many amazing reviews and especially from the gals I trust all of my retellings with so I had to pick this up – and the UK version was cheaper and I did kind of have a weird connection with it and the weird horse thing on the cover); Wait for Me by Caroline Leech (looks like a super cute and interesting WWII novel and I remember a few bloggers loving it around the community – however, having just read the reviews now, I am a bit concerned by some of them); Traveler by L. E. Delano (time travellllllllllllllllll); and These Ruthless Deeds (um, my review is here, and it was amazinggggggg so I had to get my hands on the physical copy). 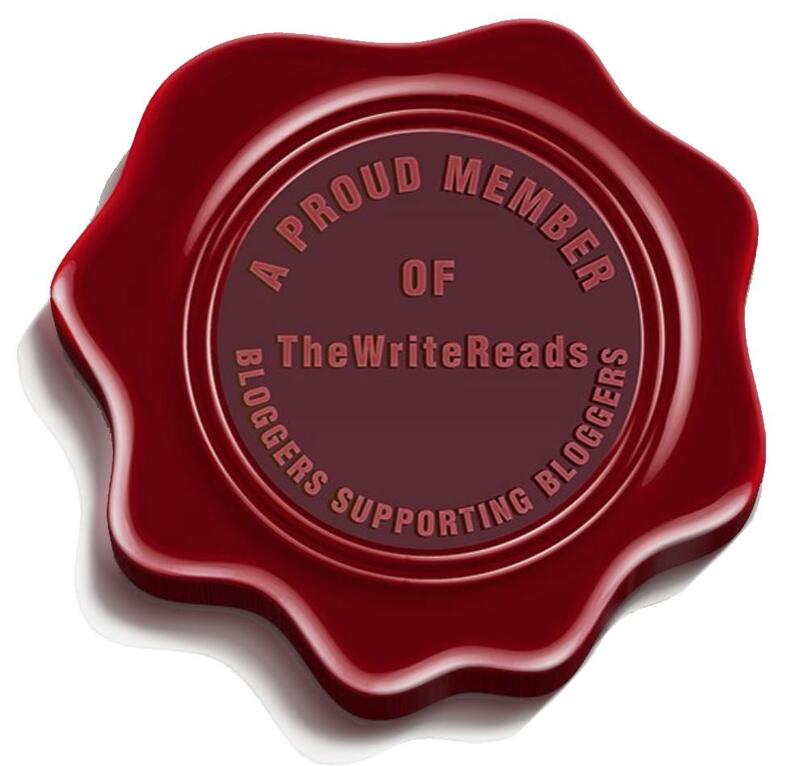 Posted on June 4, 2017 June 3, 2017 by Mandy @ Book Princess ReviewsPosted in UncategorizedTagged blogging, book blog, book blogger, book blogging, book haul, books, cat winters, may, may book haul, megan miranda, tbr, ya, ya fiction, young adult fiction. I have read The Bear and the Nightingale and it is a really good book. I have rated it on my site. You might have to scroll down for a while to find it though. I tried to click on your site a few times, but it keeps telling me that the site does not exist. I think I might have put in the wrong site title in. Could you send me over your website name again because I totally do want to see your review? Thanks so much. I was messing up on the numbers. XD I’m checking it up now. Oh, thank you! I found my way to it, but I really appreciate it! ❤ Loved your review, and I feel so much better about my purchase! And yes! It was definitely the perfect book to start with it because it totally gets you hooked with her writing and the creepy atmosphere. And Megan Miranda is amazing as well! She has some of the best writing I’ve ever seen, and she comes out with the coolest plots. Wow, you really did get a lot of books! I hope you enjoy them all, and I’m looking forward to reading your thoughts on them. Thank you!! I don’t know what to do with myself. XD But thank you! I’m super hoping I have some amazing ones in here. BUT YES PLEASE. 😀 It sounds amazing. Give me a time and place eventually and we shall do it! Ahahahaha. Okay, that actually sounds perfect! ❤ YAYAYAYAYAYAY. I. Need. To. Read. At. Least. One. Megan. Miranda. Book. Because. Her. Books. Look. So. Good. I want to read Soulprint and All the Missing Girls so much!!! She seems like an amazing author. And I saw that she’s featured in a magazine or something- I know that a ton of girls brought a magazine for her to sign at a local bookfest last year! YES. They’re brilliant. Speaking of that whole faceplam thing, All the Missing Girls totally did that to me. XD And oooh, I didn’t know that, but that would be epic. The format looks so cool! From day 14 to day 1! I need to know how that will work in the grand scheme of things. YES. I totally didn’t think that it could work. I mean, how would the mystery unfurl? How could you guess things when you know what is happening after the fact? But it works so much. And you definitely do get that OMG reveal still. I need to know… What happened on Day 1 that’s so important??? I want a Megan Miranda book now. I KNOW. I tormented me until I binge read it all to find out. And oh no. XD Sorry, Kester. But it was super good? Your reaction tells me that I’m in for a surprise on Day 1…. Ugh!!! 😂 Need to pick up a copy! I love the sections you broke it up in! SUCH a great haul! And I spy another Kasie West book we may need to buddy read! Because that was super fun! You picked up some really fun books this month. Hope you love them all! Lol, I did! Although…Mandy called it quits. We thought we had issues with Gia? I had super issues with the heroine is this one. So Mandy sadly backed out. D: But next book for sure! 😉 Hey, quick question, when did you plan to read The Disappearances? Oh, bummer. I’m sad to hear that. But I totally understand. The Disappearances will be up week after next for me. 🙂 When are you reading it? Indeed. Maybe one day. And maybe you will have much better luck! 🙂 But okay, I started to read it but then I’m like, wait, I’m pretty sure Krysti and I mentioned doing another buddy read, so maybe I should wait. So I just wanted to check in with you about it because I don’t have to have my post up until the 4th. Totally agree. 🙂 We got this, girl!! !